July was quite a productive month, if you ask me. 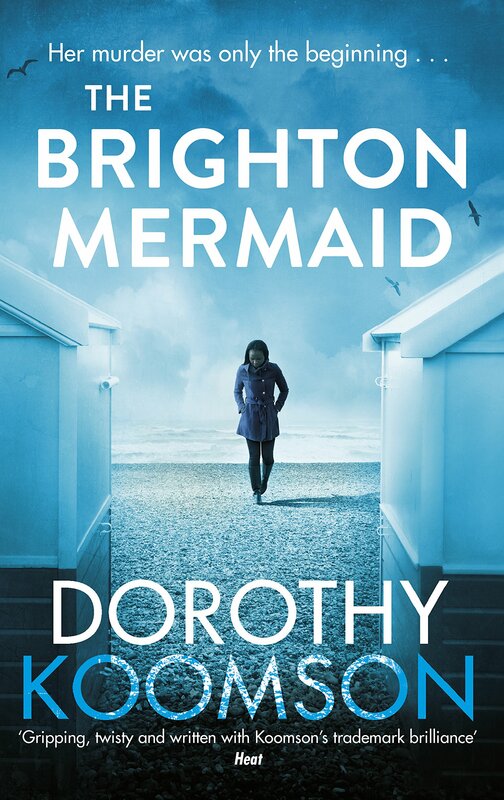 Between going to the beach and all the other summer activities, I managed to read four books, three of which already have a review up on the blog! The first book I read was my first graphic novel: Saga, vol. I by Brian E. Vaughan and Fiona Staples. I thoroughly enjoyed it and, since it is a graphic novel, I flew through it in about an hour (maybe one and a half). The world is super cool and intricate, and it is sort of set in space, so I’m all about it! The characters were super funny, but I must say the dialogue is not children-friendly – there’s a ton of swearing, and some of the scenes themselves are NSFW. The illustrations are GORGEOUS, and the story is very captivating. I can’t wait to read the rest of the series! For one of the blog tours I am a part of, I read The Inevitable Collision of Birdie & Bash by Candace Ganger. This one I absolutely LOVED. It was heart-wrenching and heart-warming, all at once. It’s a brilliant debut novel, and a very different kind of contemporary romance. You can read the review here, in which I go more into detail about the book. Next up, I read Into the Water by Paula Hawkins. I really enjoyed it, it was a great first experience with thrillers, and I can’t wait to dive more into the genre – and to read Hawkins’s other book! I won’t go into detail about it, because I already have a post entirely dedicated to it – you can read it here. The last book I read was Literally by Lucy Keating. This one was a bit of a disappointment, since I absolutely loved Dreamology, the author’s debut novel. I went into Literally with high expectations and, sadly, it never met them. You can read all about my thoughts in the review I posted. So those were all the books I read during the month of July. I enjoyed all of them – some more than others, of course. What did you guys read in July? Let me know in the comments, I’d love to know! 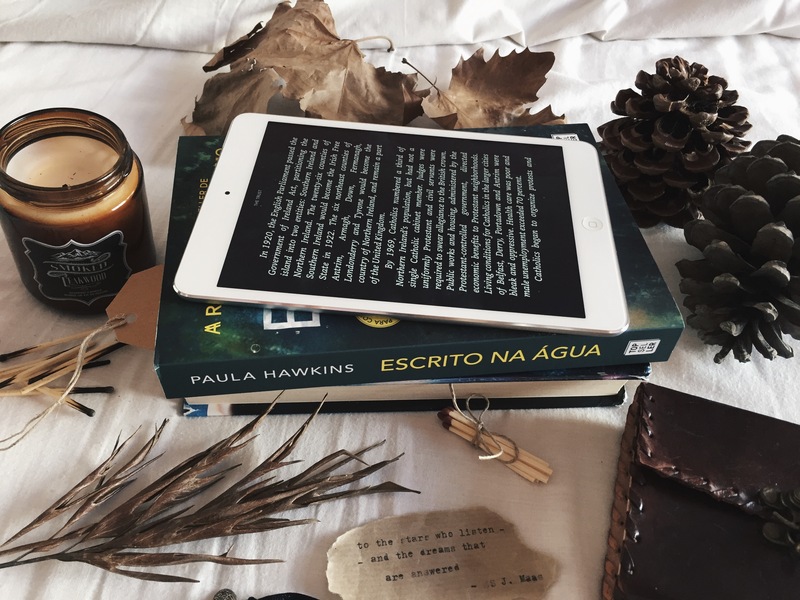 O mês de Julho não foi mau de todo: entre idas à praia, piscina e tudo a que o verão nos dá direito, acabei por ler quatro livros, sendo que escrevi/gravei opinião de três deles. Um mês produtivo!! Se gostarem do vídeo, não se esqueçam de clicar no “like”, subscrever o canal e partilhar o vídeo com todos os amantes de literatura!